Dream It, Be It: Career Support for Girls gives girls the tools they need to achieve their education and career goals, empowering them to break cycles of poverty, violence, and abuse. By reaching girls while they are still young, we not only can help them stay healthy and safe in the short term, but we can reduce the number of women in crisis in the future. Putting them on a path will help them realize their dreams. Far too many girls face barriers on the pathway to achieving their dreams. Obstacles such as poverty, teen dating violence, and teen pregnancy can get in the way of a girl's ability to make her dreams a reality. Dream It, Be It equips girls to overcome their obstacles, set goals, and head towards success. 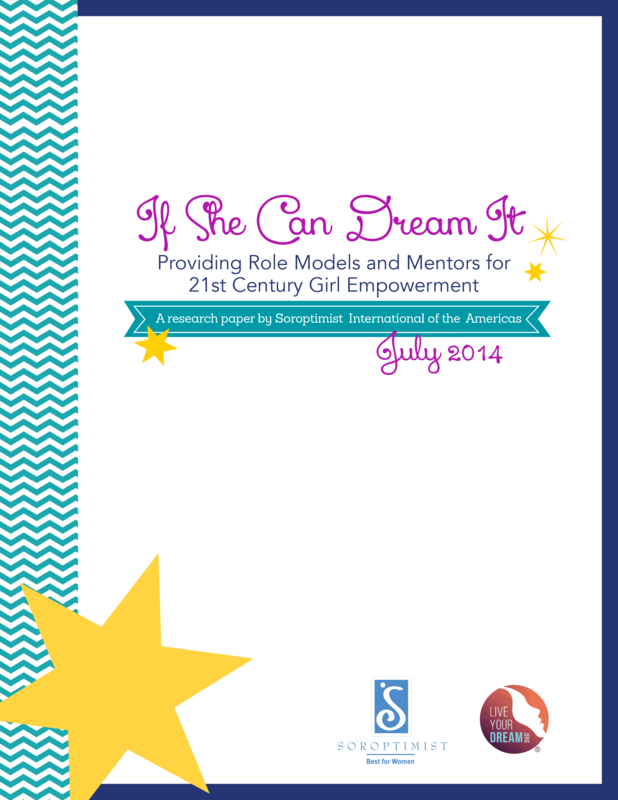 Soroptimist launched the Dream It, Be It curriculum in 2015. Since then, more than 35,000 girls around the world have participated. Check out our impact in FY17/18! I loved the whole idea of empowering us. They made us feel like no matter our background or situation, we can make it. We can become something successful." We also interviewed experts on adolescent girls and spoke with Soroptimists to ensure we developed a program that reflects both girls’ needs and the ability of our volunteers to deliver. 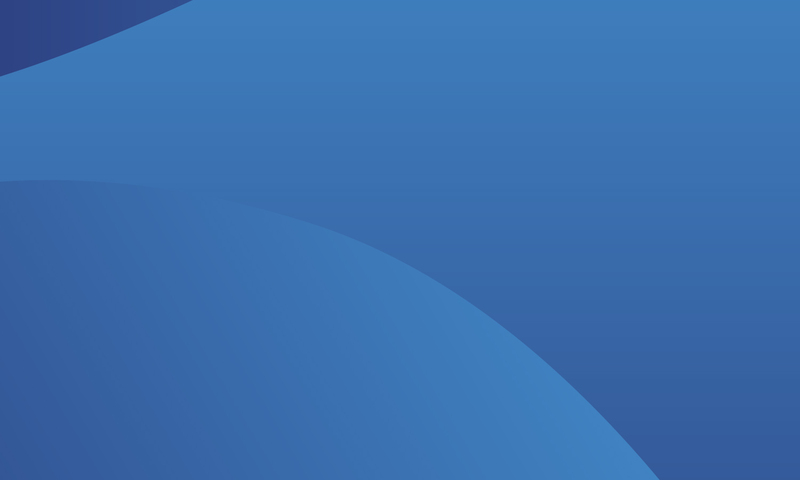 Members: support girls in your community Join Soroptimist clubs in 21 countries and territories that have already found out just how rewarding transforming young girls' lives can be by getting started today. Help a girl succeed Make a donation to help girls reach their full potential and live their dreams. Speak up for girls, pledge to be an advocate and send messages of support through our online action network: LiveYourDream.org.